Peach skin yarn made by differential shrinkage components with silky touch. 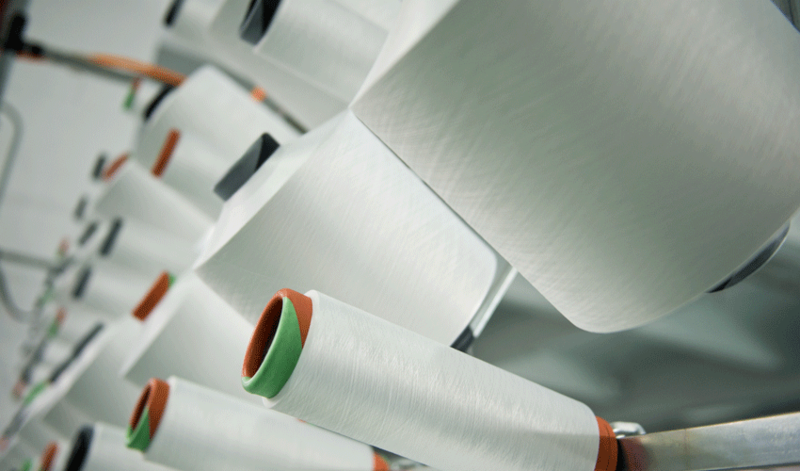 Unique yarn components under controlled process are combined to achieve desire results. Applications : Burka Fabrics, Abaya, Scarf, Trousers, Dress Material, Ladies Top & Bottoms. Polyester DTY yarn in all deniers as per customer requirement for weaving & circular knitting. Characteristics : Smooth & Soft touch, Unique look & Design. Applications : Home Furnishing, Suiting’s & Garments.